We are very pleased to announce Dr Harrison Ochieng Kojwang as the new FSC Regional Director for Africa. He started on 4 January 2019. 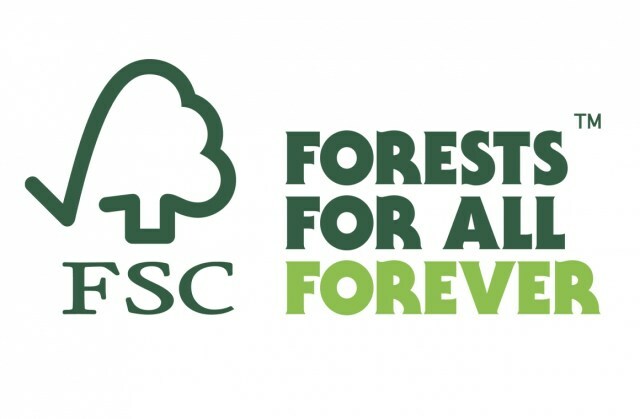 As an active member of the African Forest Forum (AFF), Harrison has been actively engaged in regional and global discourses on forestry, particularly the promotion of Sustainable Forest Management in sub-Saharan Africa and on matters pertaining to ‘reduced emissions from deforestation and forest degradation’ (REDD). We wish Dr. Harrison Ochieng Kojwang all the very best in his new capacity!